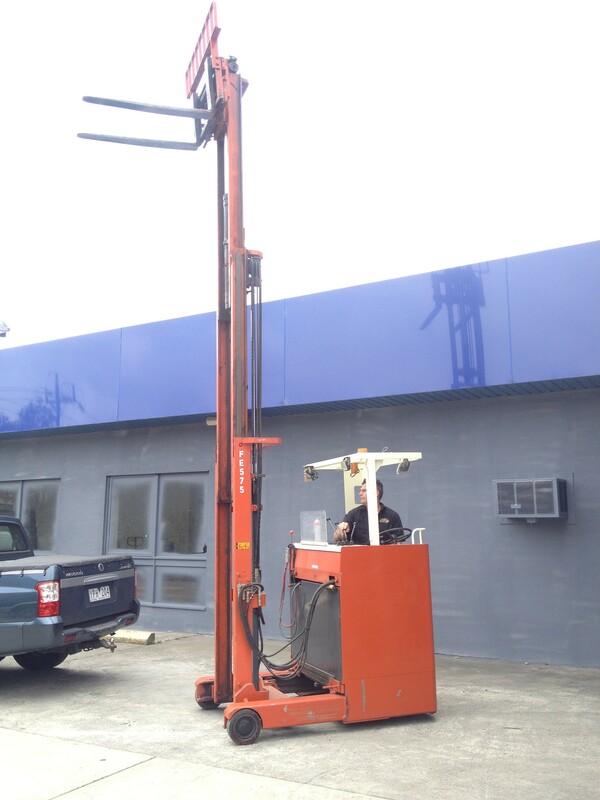 Very compact high lift Nissan electric reach truck. Easy to operate with sit down comfort and great turning circle. Rare to find sideshift at this price.